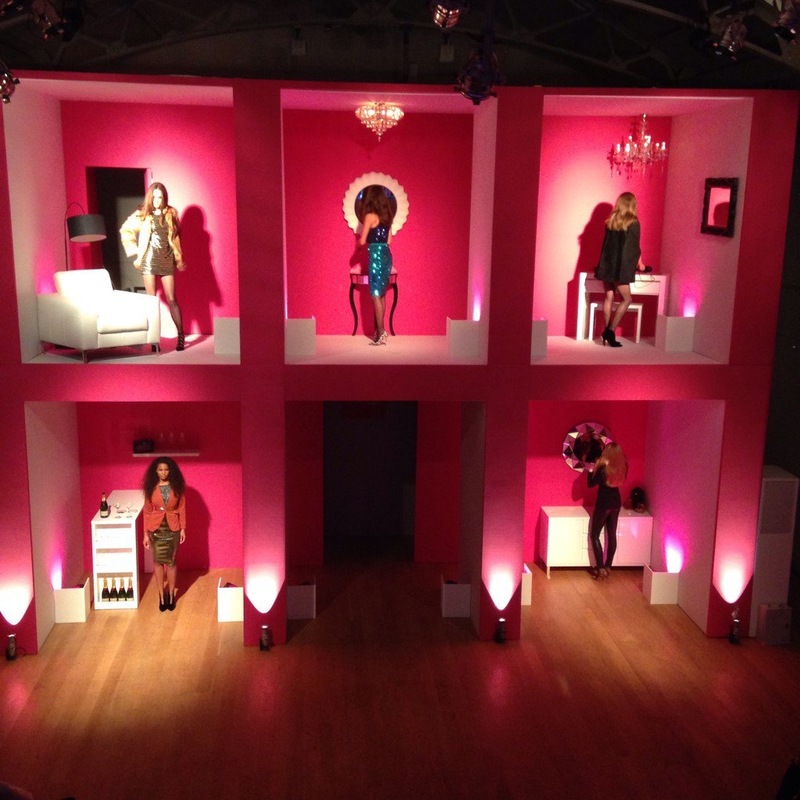 Another amazing Press Show for very.co.uk at The Hellenic Centre. Big thanks to Lee Publicity. Another Show for F&F Clothing at Alexandra Palace. Spectacular hard work and creativity by the amazing team of models, dancers and kids. Big thanks to dance choreographer Layla Ellison and stylist Claire Ginzler. Few bts shots.